Our morning keynote is Jim Winkler, Senior Vice President, Global Chief Innovation Officer, Health and Benefits for Aon. In this role, Jim has responsibility for developing and implementing leading-edge solutions that enable employers to improve health and manage cost. 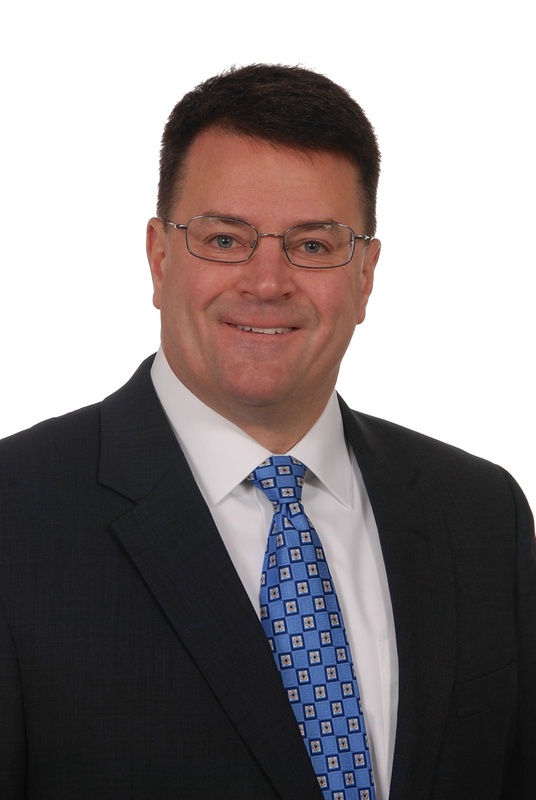 During his time with Aon, and before, he consulted with clients on overall health care strategy, health plan management, program design and implementation, health care consumerism, and pricing. He has extensive experience in health and welfare vendor selection and negotiation, both domestically and internationally. With the current focus on reforming the U.S. health care system, Jim is part of Aon’s cross-functional health care reform task force, and has testified before Congress on the important role of the employer in improving health and managing health care costs. 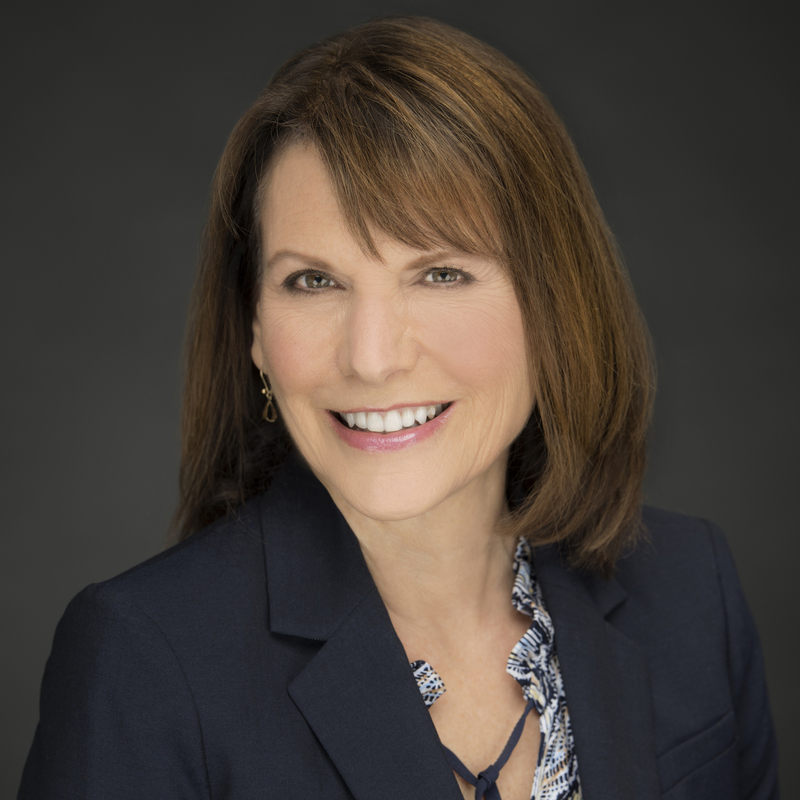 Our afternoon keynote speaker is Lu Ann Cahn, 8-time Emmy award-winning journalist with NBC10 News in Philadelphia, and author of the inspirational memoir, I Dare Me. Lu Ann’s book grew out of a blog called Year of Firsts, which chronicled this veteran journalist, mother and survivor’s daily adventures as she pushed herself to try something new every single day – an effort to get her life “unstuck,” as her daughter put it. She went on this year long adventure while working her full time “day job” as an 8-time Emmy award-winning journalist with NBC10 News in Philadelphia. Cahn’s journey eventually led to a major career change. In December 2014, she left her 40 year career in broadcast news to dare audiences across the country and to help launch the next generation of communicators at Temple University. Cahn is the Director of Career Services for Temple University’s Klein College of Media and Communication.